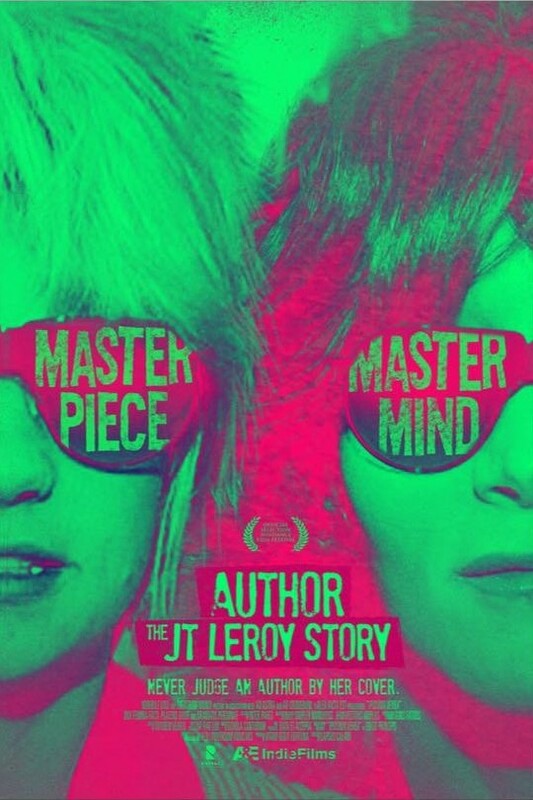 One of the most talked-about triumphs of the early days of Sundance 2016 was Author: the JT Leroy Story, Amazon’s first documentary pick-up at the festival. You can’t escape the universe of the film without coming to love its troubled protagonist, a girl struggling with the size of her body, the scope of her imagination and the growing dimensions of her closet full of trauma—who emerges from troubled family and group-home life to create a second set of selves. Those selves don’t just take the literary world by storm, they also achieve the heights of glamour—magazine fashion spreads, celebrity confidences, a victorious sweep through Cannes and consort with the likes of Asia Argento, Billy Corgan and Bono—until the byline doing the flyover is brought back down to earth. It is, of course, the very same story that left its author, Laura Albert, a.k.a. “JT Leroy,” and her family and friends who participated in creating the character, pariahs for a time in San Francisco and in very particular circles all over the world after their true identities were revealed in a New York Magazine story (followed by many others). So what’s incredibly artistic about Author by The Devil and Daniel Johnston creator Jeff Feuerzeig’s effort is his ability to build sympathy and yes, authenticity, back into a story about the art and practice of what many considered a “con.” Albert herself is a true partner in this endeavor and—as the one voice left out of the “reveal” in previous episodes—is a breath of fresh air as she retells the story from her own perspective. 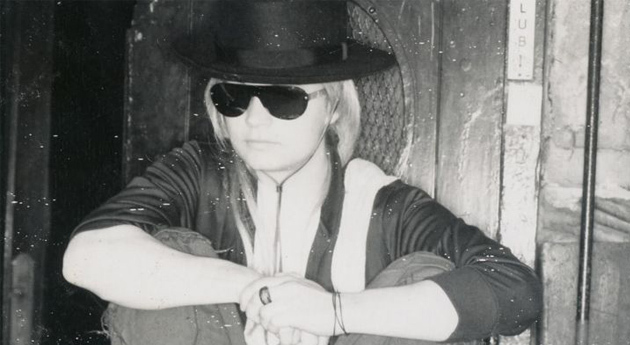 She relishes the details, fills in the blanks and proposes a new way of understanding JT Leroy—as an unexpected voice within herself, one she has a true, personal need to give life to in a way we’d now consider fairly workaday normal: as an avatar. It’s a take that has found its time—and Feuerzeig’s film feels this. 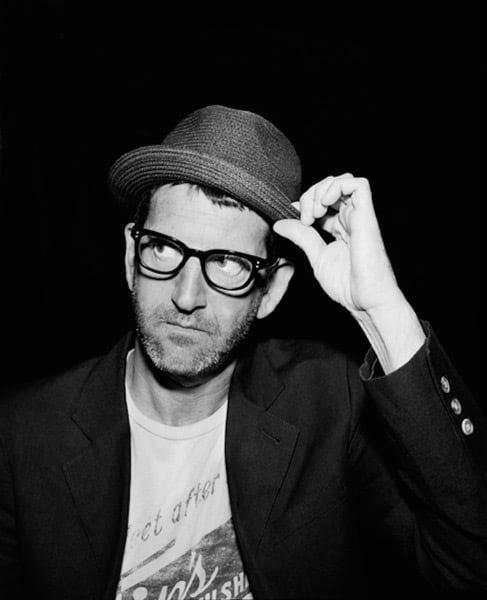 As he explained in the post-screening Q&A at Park City’s Library Theater, this is a film of fairly radical subjectivity, like James Toback’s very different Tyson, as much journalism featuring the varied other sides to this story have been well trod. In this story as told, JT Leroy’s ascent is a victory for the People, as opposed to an assault against them. Albert takes us with her to the top, using the opportunity to draw our sympathy by bringing us more deeply into the growth—in unexpected fits and spurts—of the JT Leroy character, handing over a backstage pass to JT’s dalliances, loves and loyalties. She details what felt like an “initiation” into the highest levels of world celebrity as she meets U2, lets us share the intimacies exchanged with Asia Argento and reveals the way the close ties with The Smashing Pumpkins’ Billy Corgan and Deadwood‘s David Milch (who both eventually knew and accepted Laura Albert as Laura Albert—as well as “JT”) developed. Aside from the worth-the-price-of-admission Courtney Love phone cameo (in which she pauses the conversation to enjoy a “short” line of coke), the true genius of the film lies in showing Albert’s true authorial capacities. For most of its run-time, it’s Albert herself doing the talking, and the proving, that the she is, indeed a tale spinner, and a very good one, who deserved her moments in the sun. Would she have broken through with her fiction if she presented herself to literary agents as was? Doubtful. There was a reason beyond simple “personae” that so many readers adored her. If the reception to this film is any indication, it seems they will adore her again.